Our technicians are rated the top in our industry in the Chicago area. 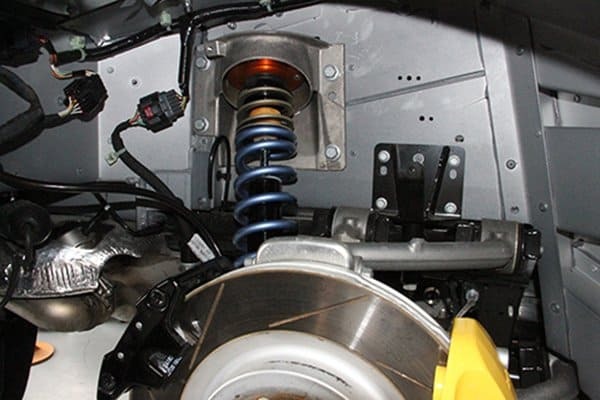 We can diagnose and fix any problem with your suspension or steering system. 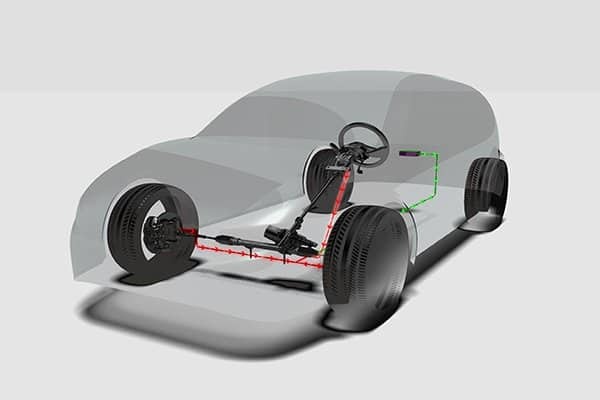 The quicker you inspect problems and replace broken parts, the safer your automobile will be. 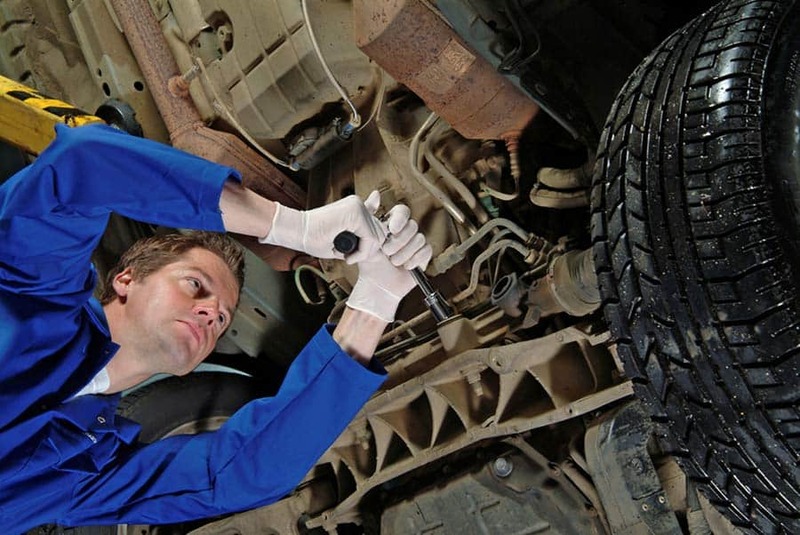 Prolonging the issues may cause other more costly repairs. Serving the Chicago and surrounding areas, Triangle Radiator & Auto Service is thrilled to be your number one auto repair shop. Contact us to schedule an appointment for a inspection today.